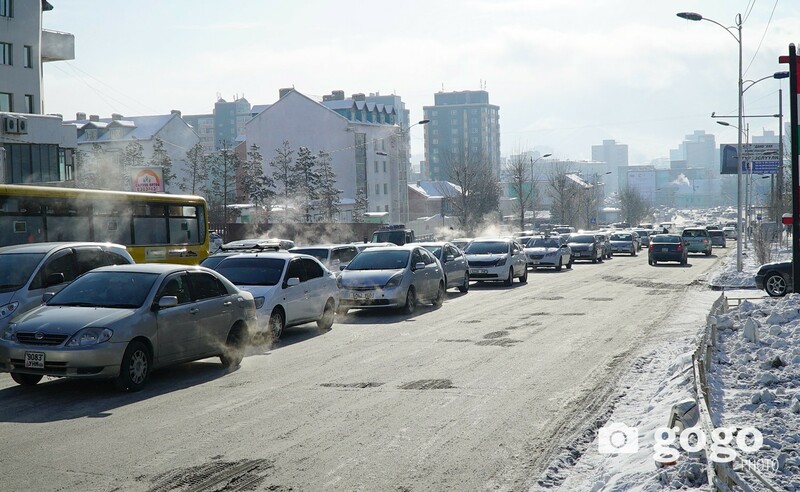 ULAANBAATAR (GoGo Mongolia) - Vehicles are allowed to turn left at the intersection of Wrestler`s Palace starting tomorrow. 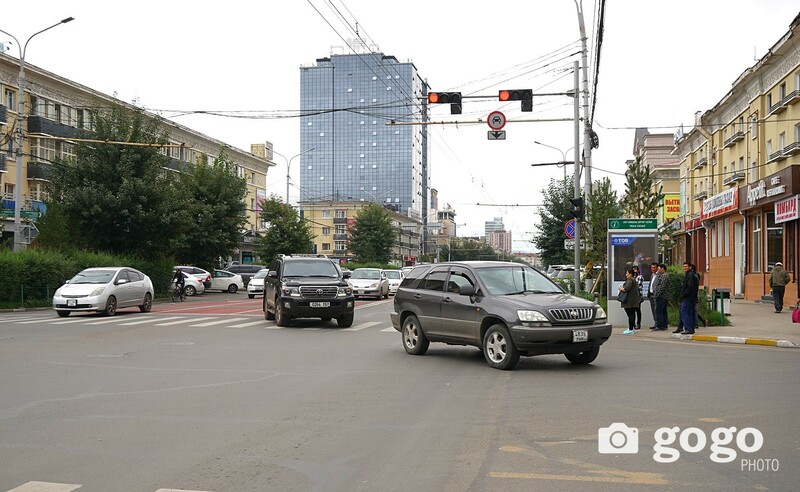 On Aug 15th, left turns are banned on seven intersections of Ulaanbaatar city`s main road (from Eastern central intersection to Western central intersection) to decrease traffic congestion. Vehicles are only allowed to go straight or turn right on these intersections. 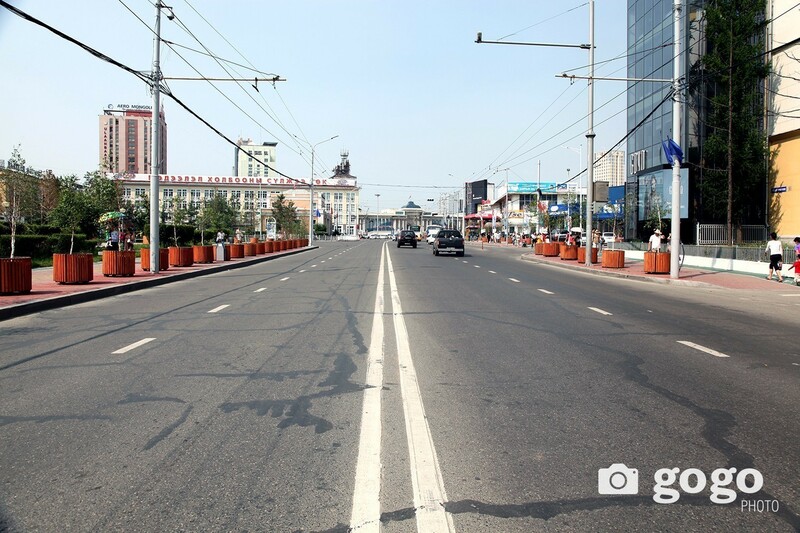 Today city officials decided to allow left turn at the intersection of Wrestler`s Palace. 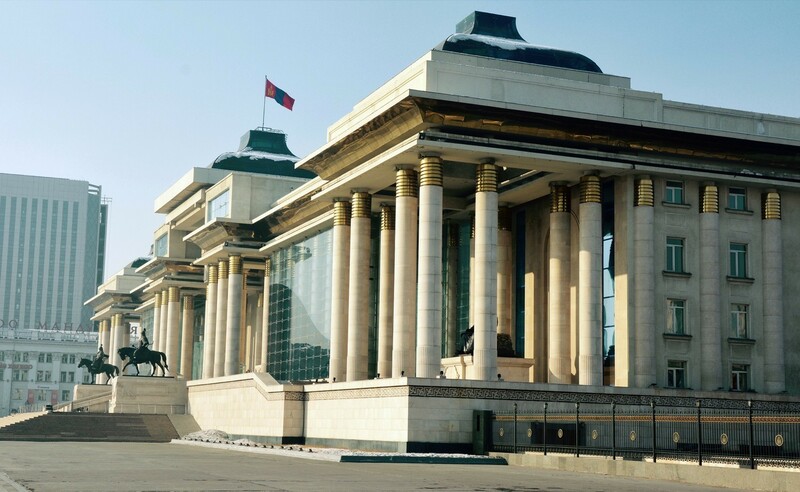 The decision will be effective on Aug 29th. 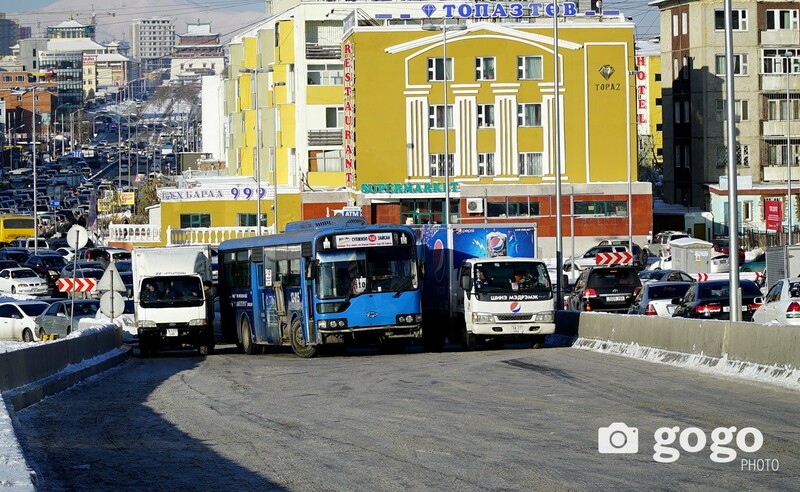 Thus, drivers are able to turn left at the intersection of Wrestler`s Palace.